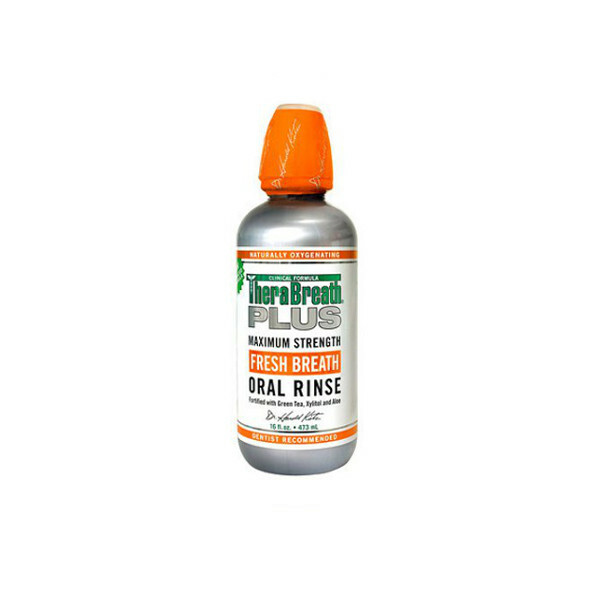 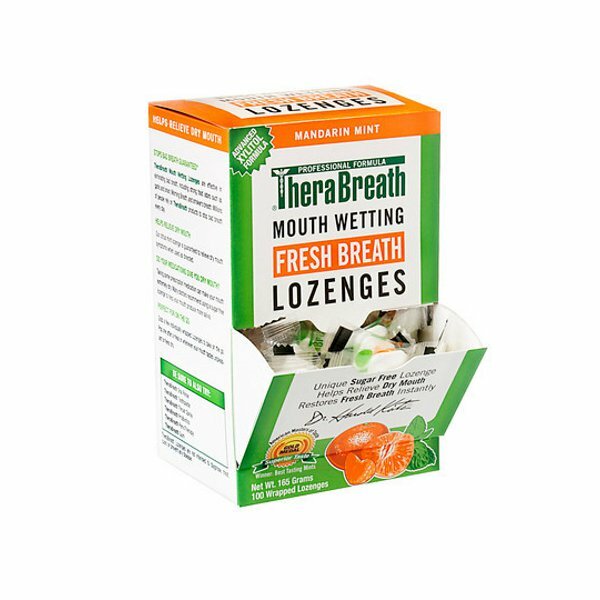 Therabreath Fresh breath chewing gum has been reformulated with a more powerful bad breath formula and an improved mandarin mint flavour. 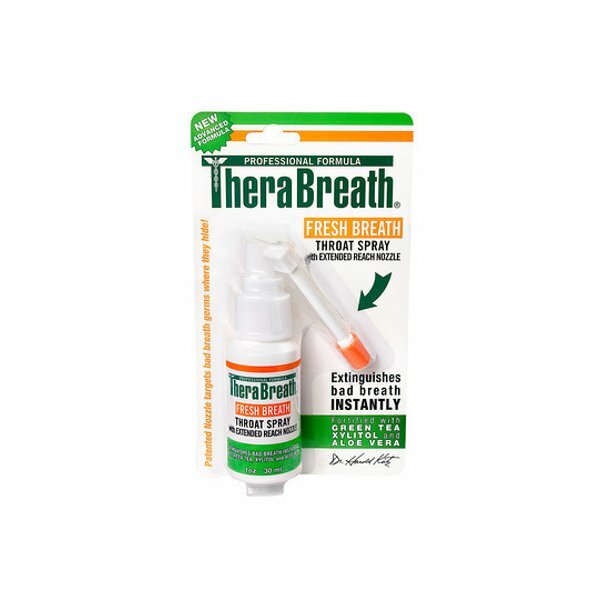 Chewing Therabreath Gum provides you with the confidence you need to face any situation any time of the day or night. 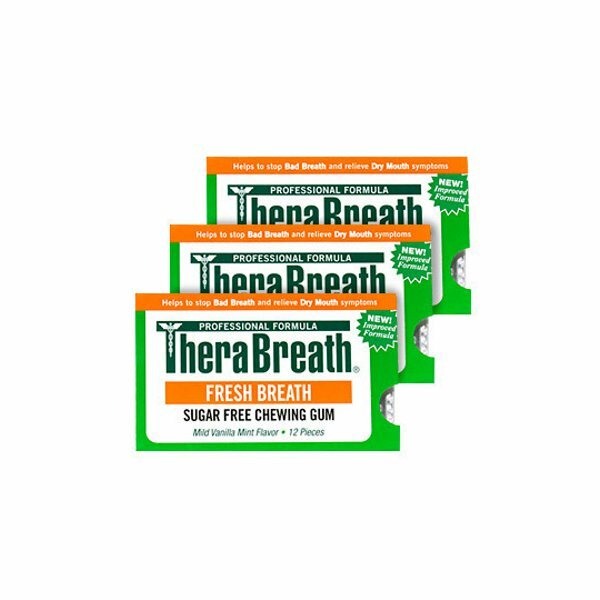 Chewing a piece of Therabreath gum stimulates the production of oxygen rich saliva that prevents bad breath. 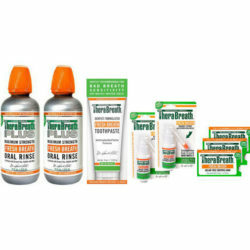 Therabreath Gum does not contain Alcohol, Saccharin, Sodium Lauryl Sulphate (foaming agent), and Benzalkonium Chloride (an allergen).